Sign up for the Solihull Half Marathon – here at Blythe Valley Park! Thinking about getting fit in 2017? Have you ever challenged yourself to a half marathon? Here is your chance – the first ever Solihull Half Marathon will be taking place on Sunday 2nd April at 10.30am…and will start and end here at Blythe Valley Park! But hurry, as sign up closes on the 26th March 2017. Click read more to find out more. 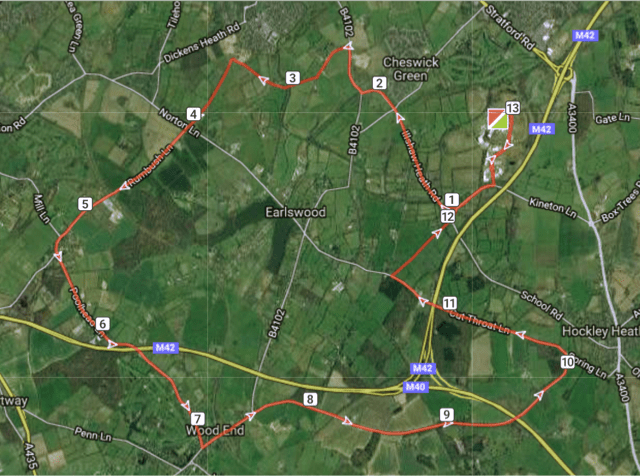 The first ever Solihull Half Marathon starting and finishing at Virgin Active Health Club at Blythe Valley Park – a scenic 13.10 mile route in Solihull with refreshment stops every 5k…you can do it! It costs £26 to enter and will be worth every penny!